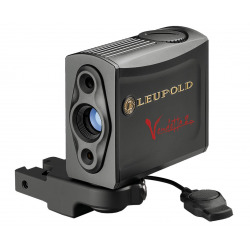 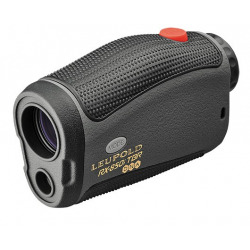 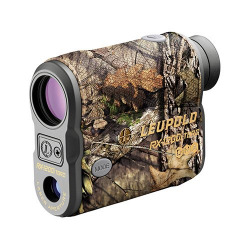 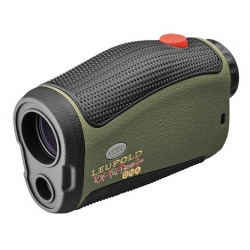 LEUPOLD There are 6 products. 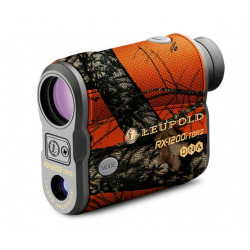 The RX-1200i TBR/W takes the guesswork out of wind, without relying on cumbersome wind gauges or other technology. 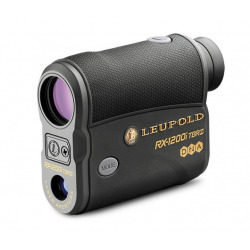 Select your ballistic group (including new ballistic groups for 200 and 300 yard zeros for greater elevation accuracy) and true ballistic range/wind automatically calculates wind hold values designed to work with Leupold's ballistic reticles.